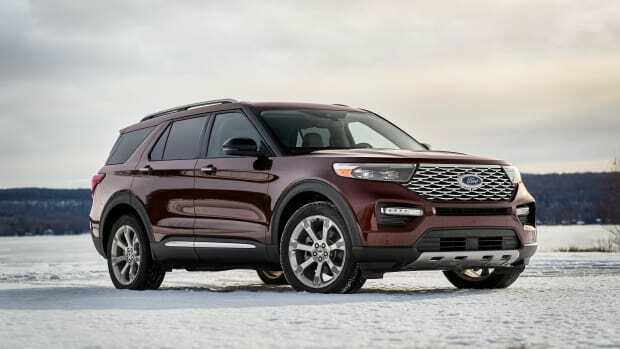 The small SUV is big on luxury. 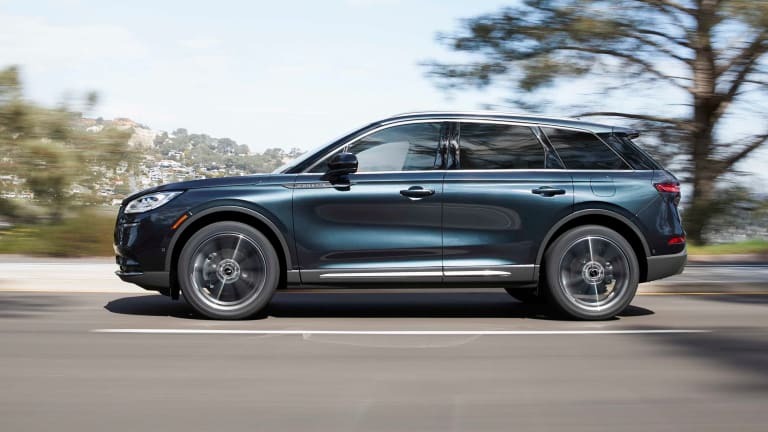 Lincoln has deep expertise in building luxurious goliaths, but for the new 2020 Corsair, the brand introduces its smallest SUV ever. 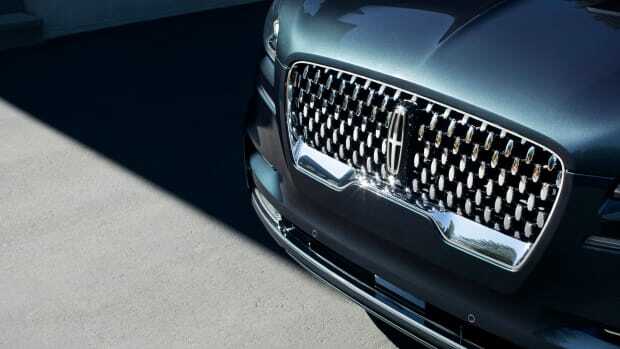 The Corsair has some serious competition, but Lincoln plans to fight back with a strong set of features that aggressively competes with its rivals. 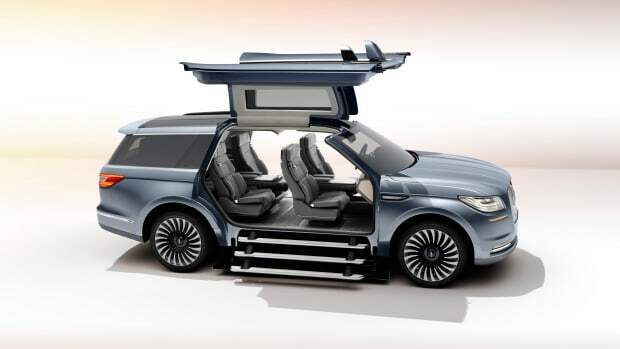 Though the compact doesn&apos;t have the vast amount of space a Navigator would, the company aimed to create a feel that was equally as comfortable. 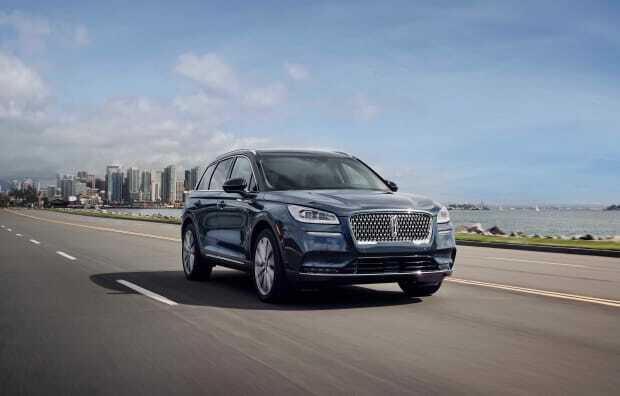 They achieved this with details such as a dual-wall dashboard that keeps annoying vibrations out of the interior and a rear integral bush suspension that absorbs impact from the road for a smoother ride. Power comes from two turbocharged engine options: a 2.0L with 250 hp and 275 lb-ft of torque and a 2.3L with 280 hp and 310 lb-ft of torque. Both engines will be matched with an 8-speed automatic transmission and all-wheel-drive. As for technology, there&apos;s quite a bit to unpack, but we&apos;ll go through the key ones with you. One of the most convenient is a Phone as Key feature that lets you open, lock, start your car, and much more, right from your smartphone. The car will also get a head-up display, a feature-rich Co-Pilot360 safety system, and a specially tuned 14-speaker Revel audio system. 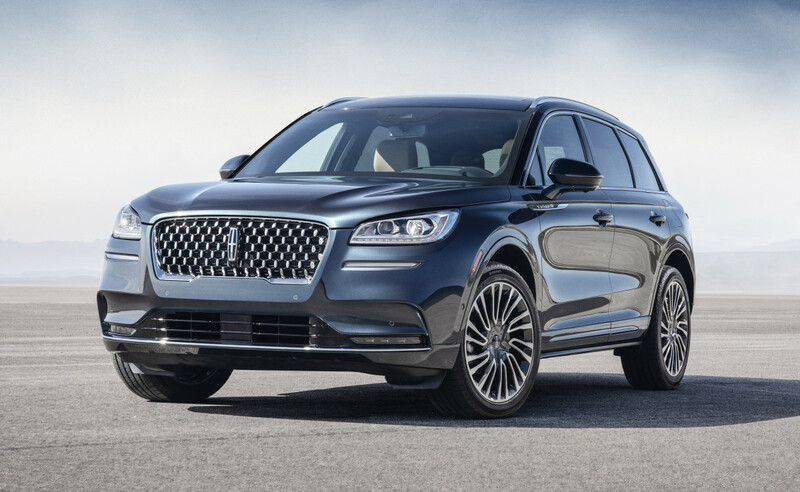 The luxury brand hopes to set the bar once again with an ultra luxurious SUV.